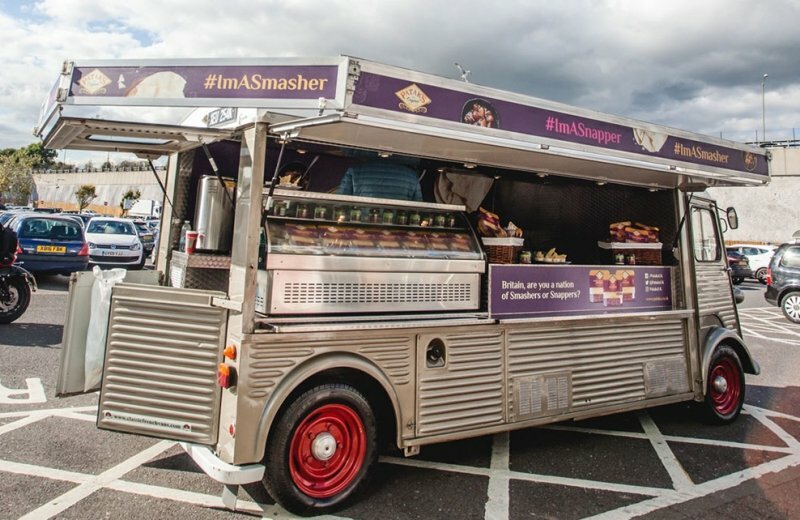 Promo vehicles are becoming evermore popular with many brands in today’s commercial marketplace. They’re a great way to get your brand, or your exciting new promotion noticed. 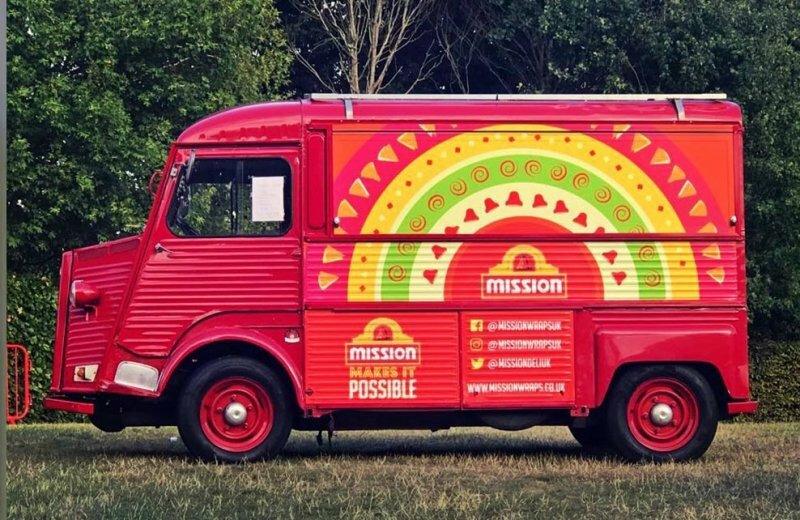 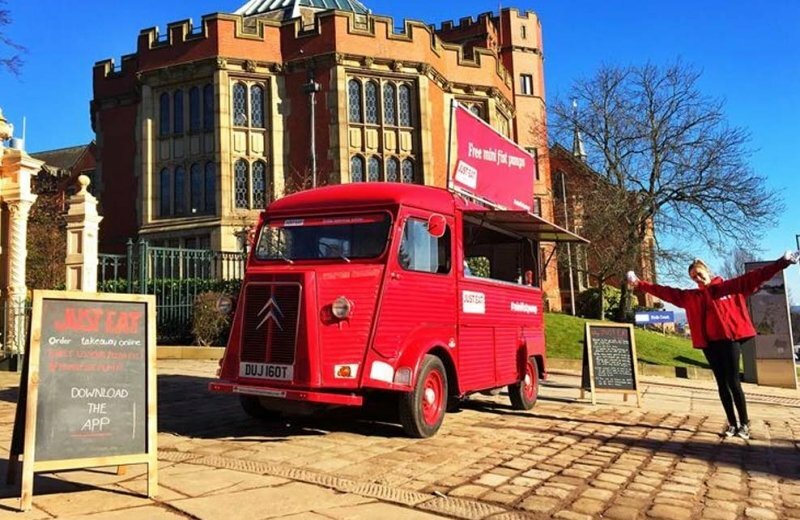 Classic French Vans have been delivering bespoke, tailored vehicle conversions for a variety of companies, industries and clients over the years – for a range of different promotions! 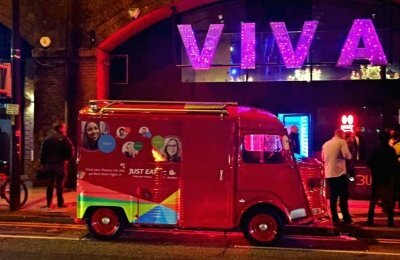 Why not stand out from the crowd and go for a fully branded, wrapped vehicle to roll up at your launch in style? 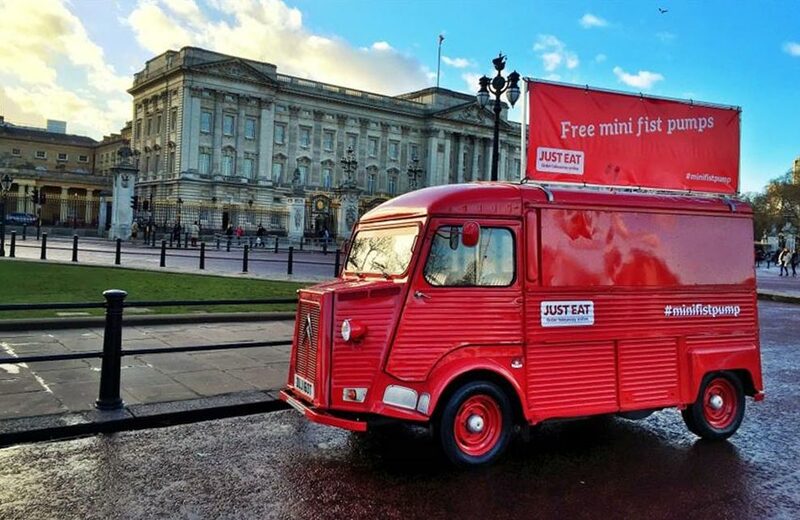 Go for something a bit different to engage your audience and grab the public’s attention. 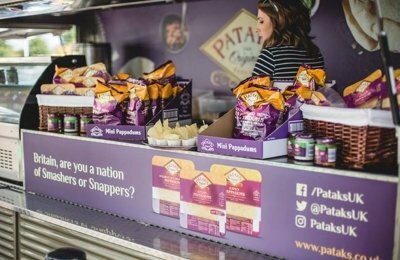 Our bespoke solutions have toured the nation, and we have exported to The Middle East, Australia, the USA, Scandinavia, Germany and France! 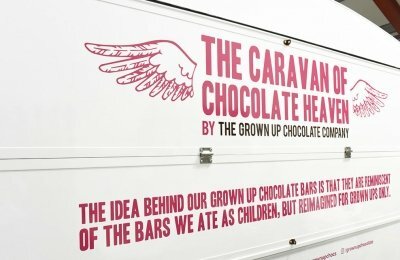 Whether its a one off promotion or long term campaign get in touch and see what we can do for your brand. We also offer a marketing tour logistics service. 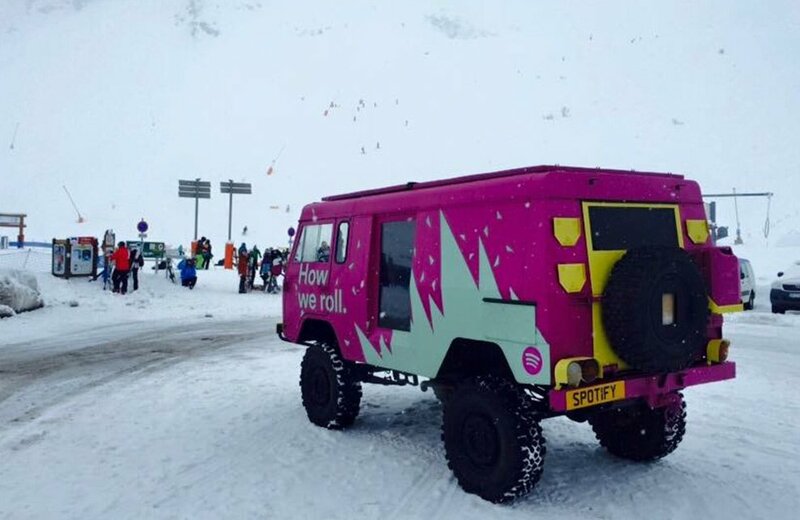 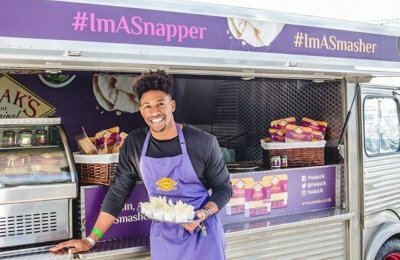 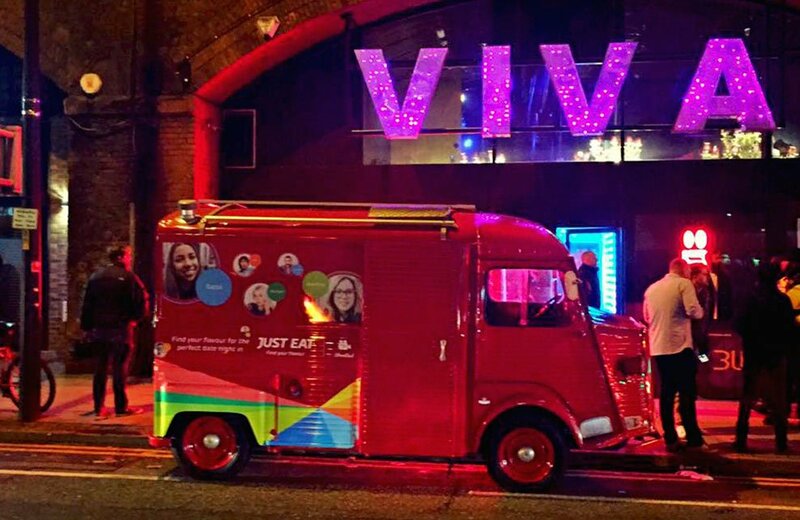 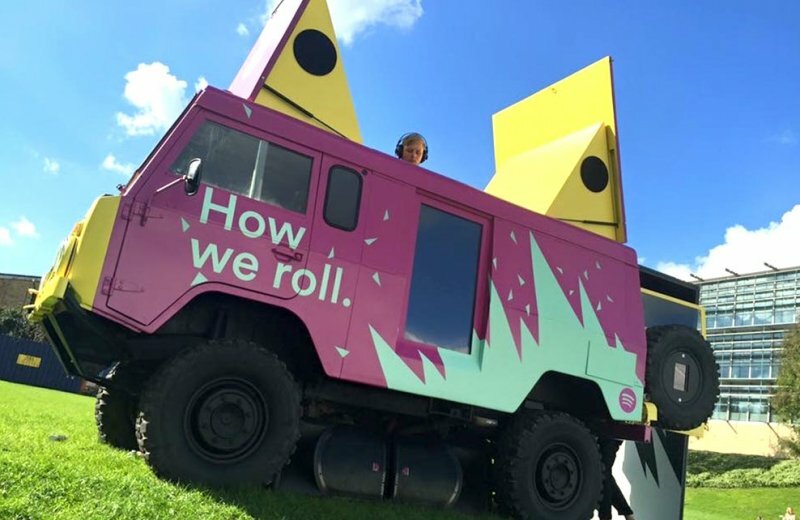 In need of a stand out vehicle for your social campaign? 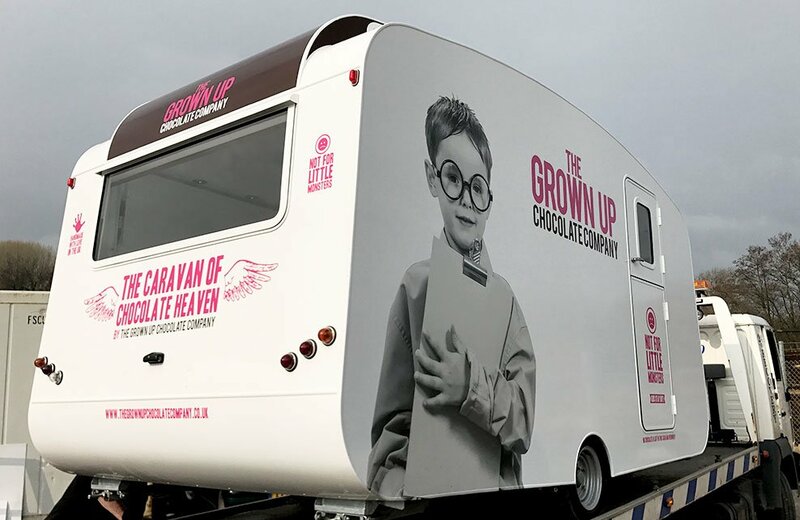 We’ve got you sorted – get in touch to find out more about our promo vehicles for rental, or to have your very own custom build!